Thank GOD it's Friday. If you're not ready to pour margarita mix in your cereal by Friday morning, then I'm jealous. Surprising things about parenting in Japan, any parents up for a move? Love the pictures of the celebs. It's humbling to know how normal they looked before getting their hands on personal stylists and trainers. 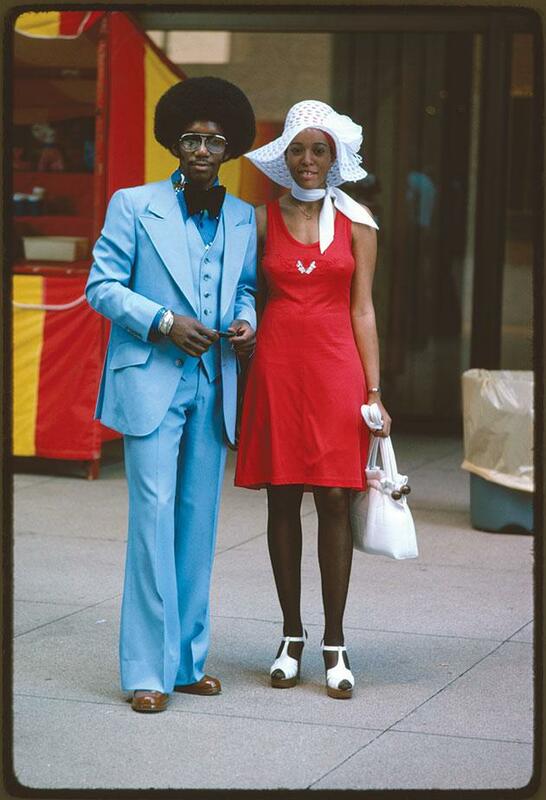 Also, the picture from 1975 is on point. That dude had a perfect fro. "margarita mix in your cereal". Should i try this ? :)) Nice letter, funny as hell, really ! 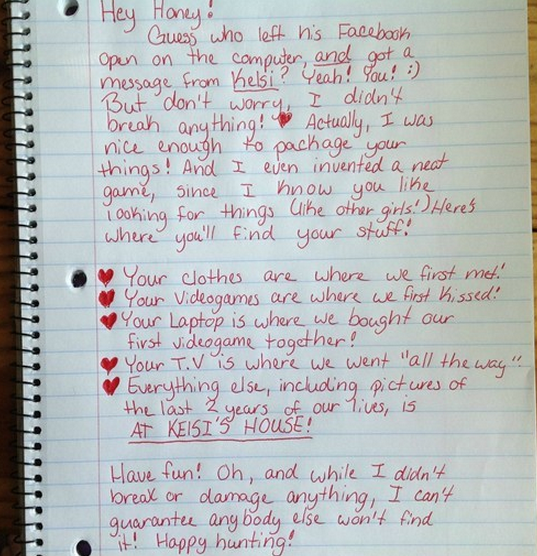 Love the break up letters and how creative people can get when they are mad! HAHAHAHA!!!! Absolutely brilliant! That will teach him a lesson or two. More guys should read this and learn something....PAY ATTENTION TO YOUR LADY AND LEAVE OTHER WOMEN ALONE! Or this should happen to you. Hope this knucklehead remembers all these little points (important, may I add) of your relationship so he can find his stuff. Actually, I seriously doubt it coz we generally don't remember the "little things" and take you ladies totally for granted most of the time, so this Dope deserves his punishment. Good on you girrrrl. KickAss! !